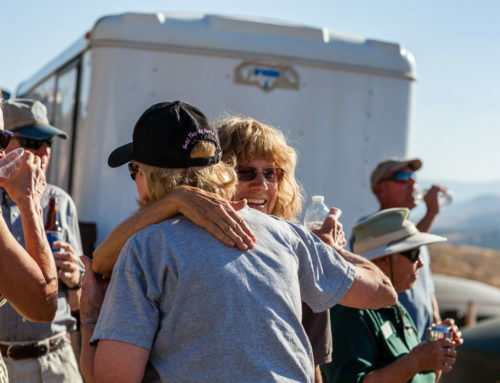 A big “Thank You” to Deon Cilliers from Cheetah Outreach Trust for coming all the way from South Africa, bringing so much important information to us here in Reno, Nevada. Everyone had a wonderful time sharing drinks and great food, chatting and learning more about the organization’s tireless work in cheetah conservation in South Africa. Deon gave a fascinating presentation about the many challenges that cheetahs and other native predators face, including poachers, hunters, and ranchers who kill cheetahs to keep livestock safe. His program works cooperatively with ranchers to eliminate livestock losses by educating them in the use of guard dogs to effectively deal with many types of predators. 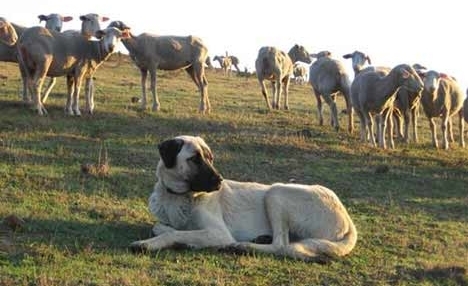 The Cheetah Outreach organization breeds Anatolian Shepherd dogs, and places them with herd animals on ranches to grow up and guard their adopted families. 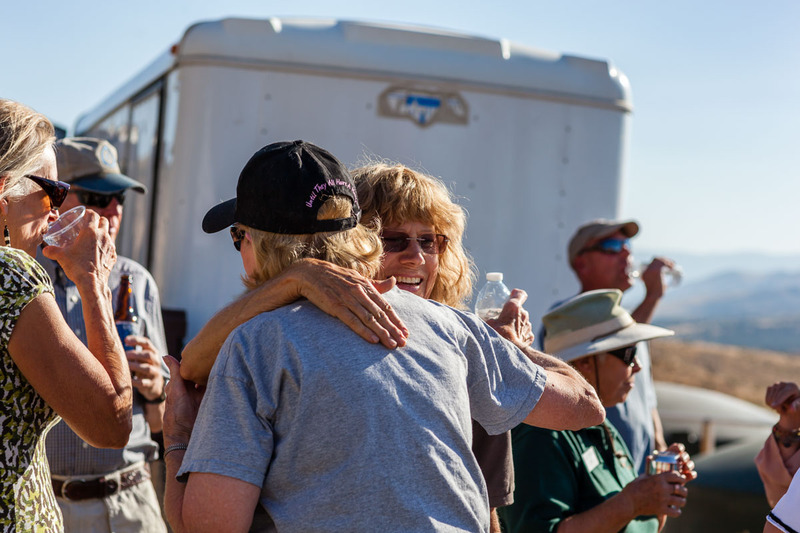 This program has been extremely successful, and is now growing by word of mouth as ranchers share their success with others. It was so nice to get a chance to talk with Deon and learn more about his work.